We are thrilled to have been chosen as their nominated charity for 2017. 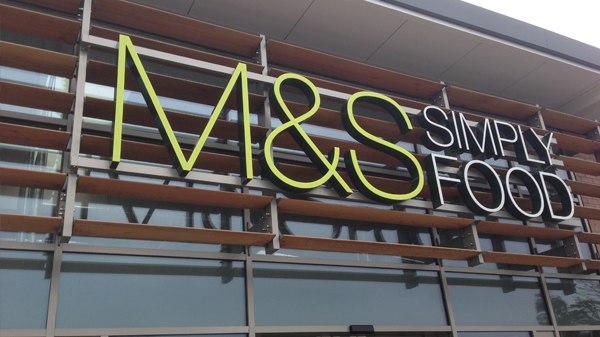 The team at M&S will be raising funds throughout the year and we look forward to supporting them whenever and wherever possible. 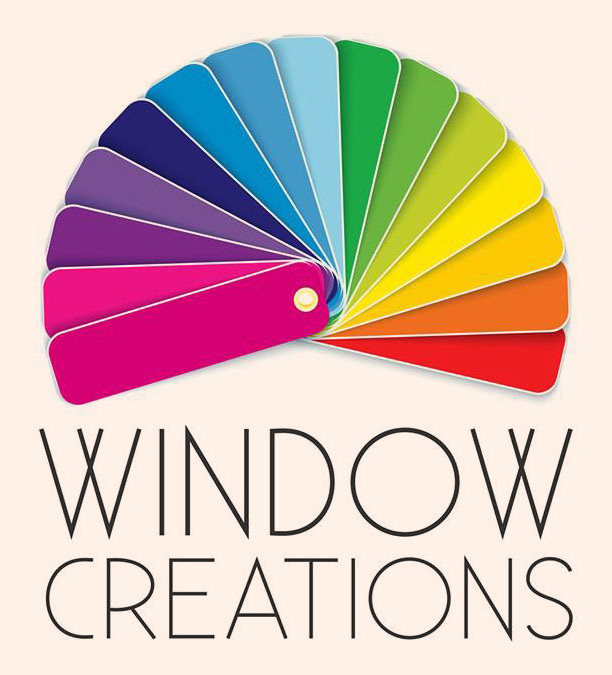 Jeff Bridge, owner of Window Creations providing made-to-measure blinds as well as soft furnishings. Wipe Your Tears are extremely privileged to have been offered the opportunity of renting office space from Jeff at a hugely discounted rate.